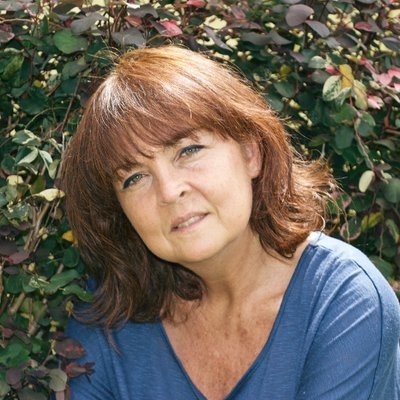 A welcome Elliott Bay return is made this evening by writer Rahna Reiko Rizzuto with her new novel, Shadow Child (Grand Central). 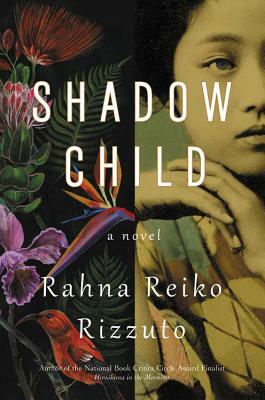 Known for her National Book Critics Circle Award-finalist memoir, Hiroshima in the Morning, and her earlier novel, Why She Left Us, Rahna Reiko Rizzuto in Shadow Child tells of family and identity that spans World War II-era Japan and 1970s New York City, including Hawaii. "A beautifully woven historical saga wrapped in a page-turning mystery, Shadow Child explores time, memory and identity, shedding new light on the lives of Japanese-Americans, and how trauma can be its own kind of inheritance. Not since Housekeeping has there been a pair of sisters so intricately linked as Hana and Kei, or settings that imprint so firmly on the mind, from the internment camps of WWII to the hidden caves and tropical waters of Hawaii. This is a stunning story of sisterhood and survival, of healing and forgiveness, and how we find our true selves in each other." —Hannah Tinti. "In this gripping tale of two sisters, Rahna Reiko Rizzuto probes, with great compassion, the heart-wrenching complexities of identity, memory, history, and survival." —Ruth Ozeki.